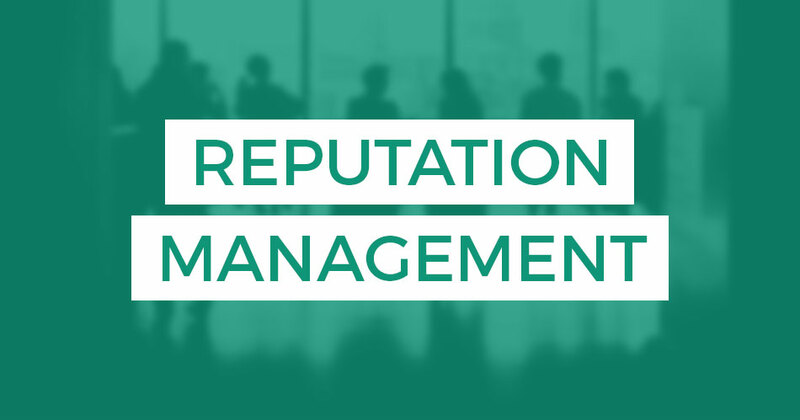 Corporate Reputation Management has quickly become an essential part of any successful company’s marketing and communications plan. 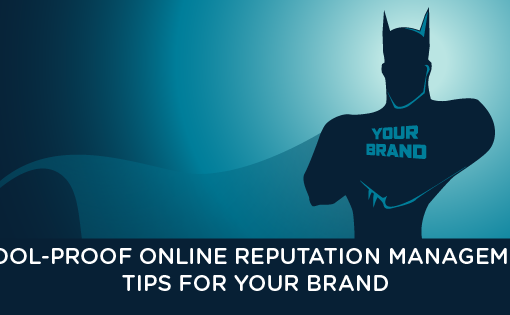 Consumers define you by your online reputation. If a search for your business or brand delivers negative results in Google, Yahoo!, or Bing, your integrity and revenue are sure to suffer. 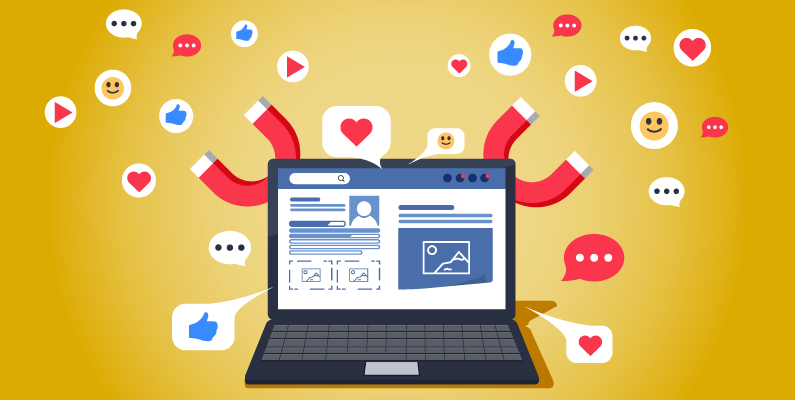 Your business and your brand have a reputation online whether or not you choose to actively participate in online promotional activities. 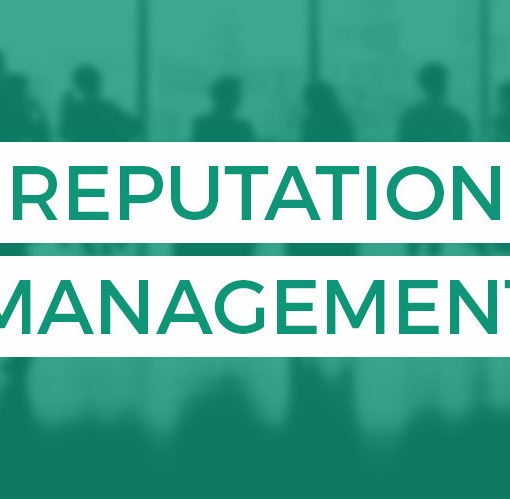 If you don’t manage what’s being said about your business and brand and control your online reputation, someone else will. Whether the negative listings are from a competitor, a new business, or a message board, the impact can be financially challenging at best and devastating at worst. 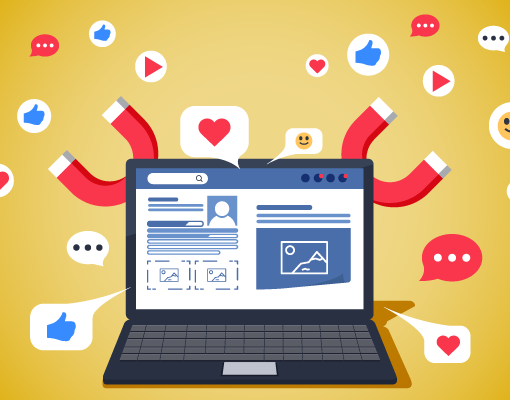 The explosion of websites including customer rating sites, forums and the social media provides clients and consumer’s unparalleled access and voice to their experiences, both positive and negative, regarding products and services as well as company policies and attitudes. A single review can cost you the loyalty of several, high-paying clients. SEO Services in Canada can provide you with online reputation solutions and assistance that will help you connect with your customers in a better manner, and effectively promote your products and services.